The Michigan food poisoning lawyers at our firm frequently handle cases involving clients who have contracted Campylobacter food poisoning. These cases usually involve people who have become ill after undercooked chicken, usually at a restaurant. Even though most cases involved restaurants, Campylobacter food poisoning can also occur when schools or day-care centers served undercooked food or when individuals cooking in their own homes do not cook foods, especially chicken, all the way. There is usually an incubation period of 2 - 4 days after infection has occurred but before the symptoms appear. Symptoms generally last about one week. Although most people recover in about one week and do not require medical treatment, there are several complications that could make an individual case of Campylobacter food poisoning more severe. Most importantly, anyone suffering from diarrhea can quickly become dehydrated, which can be a very serious health threat especially for young children, the elderly, and people who have recently been sick. Anyone suffering from Campylobacter food poisoning should drink plenty of fluids to avoid dehydration. In addition, immunosuppressed people who are infected may become more vulnerable to other infections, such as meningitis, sepsis, endocarditis, and thrombophlebitis. Some patients may develop a form of arthritis. A very small percentage of people may become temporarily or, even more rarely, permanently paralized from Campylobacter food poisoning. Because of this, anyone who may be suffering from Campylobacter food poisoning should seek medical attention. Reporting your illness to your health department helps to identify outbreaks and prevent others from becoming sick. Persons suffering illness from food poisoning can also pursue their legal rights against the restauarant or seller of food. The statute of limitations for Michigan campylobacter food poisoning cases varies from state to state. In Michigan, you must file a lawsuit within three years of the date of the poisoning. It is important that you hire a food poisoning lawyer as soon as possible so that your claim is not destroyed due to a missed deadline. 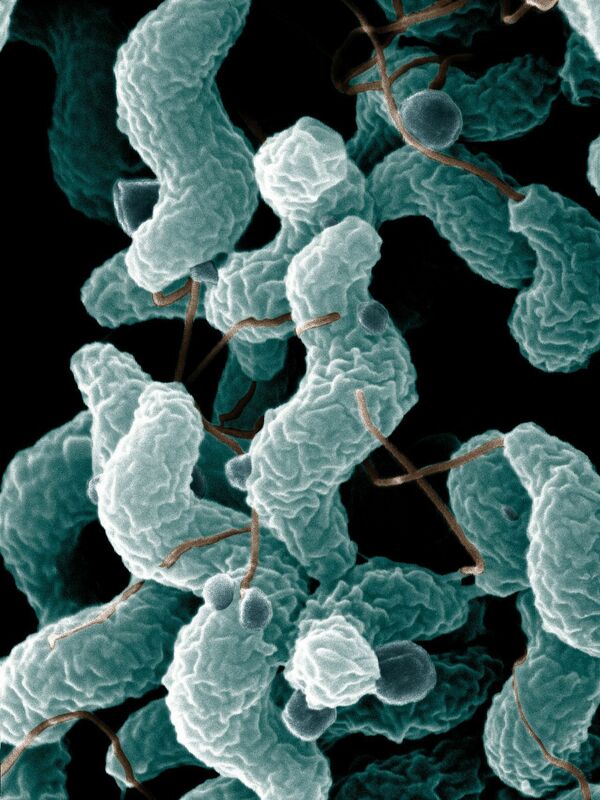 Our Michigan Campylobacter food poisoning lawyers will represent you in your case under our NO FEE PROMISE. This means that you will not be charged any legal fees whatsoever unless we obtain a settlement or recovery for you. You have absolutely no obligation for legal fees unless we win your case. If we do not obtain a settlement for you, you owe us nothing! Individuals who have suffered injuries due to Campylobacter food poisoning should contact the Michigan food poisoning lawyers of Buckfire and Buckfire, P.C. Call us now at (800) 606-1717 to speak with one of our attorneys about your case and learn your legal rights.